Re balancing Facial £28– to help re balance facial moisture and fine lines. 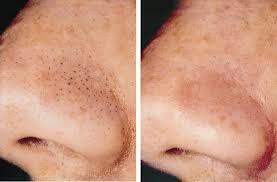 Deluxe Deep Cleansing Facial £24 – Exfoliation to remove all impurities to create a fresh, balanced complexion. Microdermabrasion Facial £60 For fresh, rejuvenated skin Diamond Microdermabrasion is the ideal way to smooth and polish your way to perfection! It is a ‘must have’ treatment to keep skin youthful, radiant and blemish free to refine and rejuvenate the skin with immediate results you can see and feel. 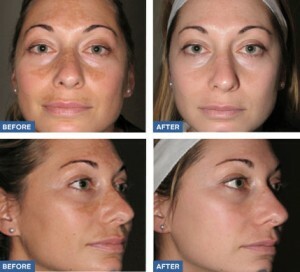 After just one treatment, skin is visibly smoother and refreshed without side effects or downtime. Using natural diamond tipped wands, is effective in the treatment of a wide range of skin concerns for the face, hands and body including ageing skin, lines and wrinkles, open pores, blackheads, pigmentation, blemish scars, acne, acne scarring and sun damage. Diamond microdermabrasion is non-invasive, pain-free and offers benefits to anyone who wants to improve specific skin conditions and rejuvenate the overall health and appearance of their skin. Chemical Facial Peels £75 rejuvenate skin around the eyes and mouth and on the face, neck, hands, forearms and chest .This medium depth peel, recommended to treat age spots and acne, also puts the glow back in tired skin. It is a painless treatment . This peel will reveal clearer healthier looking skin. Ideal for Clearer Brighter Radiant skin .